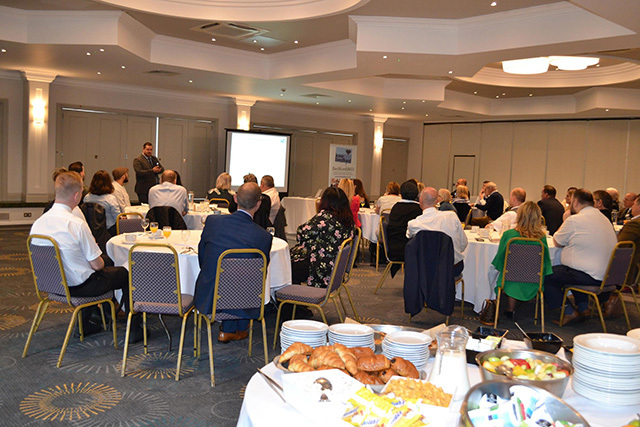 BID zone businesses get to hear what’s happening in town first - thanks to the “all for one” influence of the organisation. With big business names like M&S as part of the BID, the council, police and other authorities know they have an influential audience via the BID. 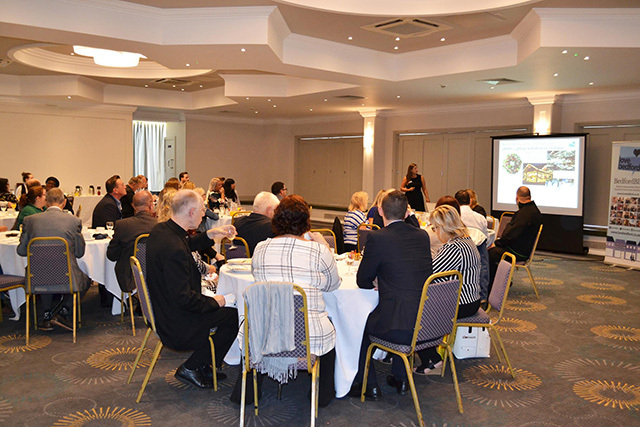 At the most recent breakfast plans for a crime-busting BeBAC (BedfordBID Businesses Against Crime) scheme was unveiled, Memorable Service programme plus M&S extra opening hours were previewed and the super-seasonal Christmas calendar of events was unwrapped. 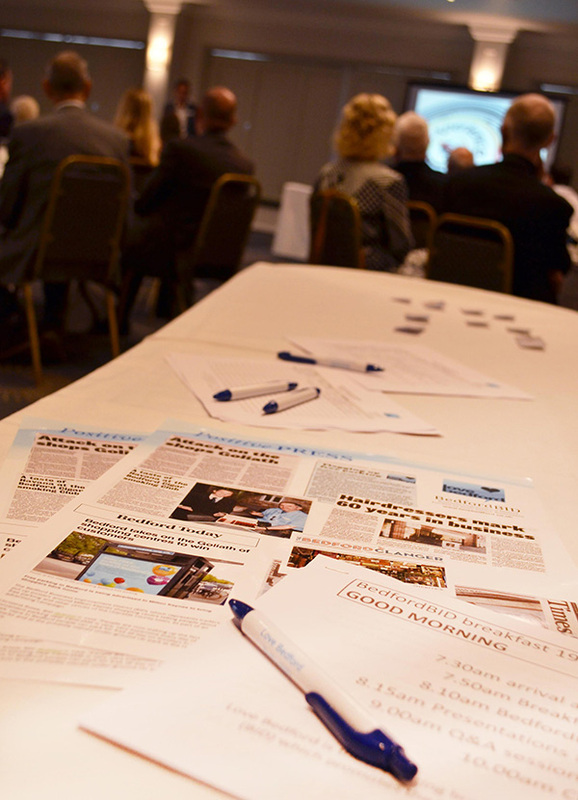 See here the slides showing just some of what the BedfordBID does for ALL businesses. The only way forward is “All for One” when national brands work with independents. It’s not a “them and us” we’re all working together.